Listen in to Whiplash Sunday night at 9pm for the hardest and heaviest of rock on the FM Dial in SoCal. 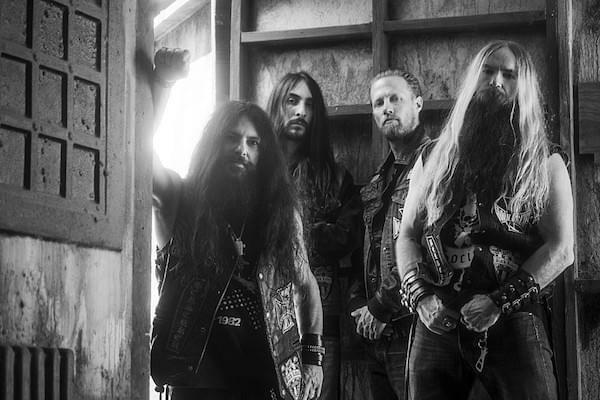 Zakk Wylde of Black Label Society and The Ozzy Osbourne band is my guest this week! Listen in for your chance at tickets to see Black Label Society at The Fonda 2/27 also tickets to: Exodus at House of Blues Anaheim 2/26, Ministry at House of Blues Anaheim 3/22 & Judas Priest at Microsoft Theater 4/22! Listen in and LISTEN LOUD. Or Don’t. Whatever.